The "socialisation question", as it is known in homeschooling research, is frequently encountered by homeschooling families. Homeschooling families don't conform to social norms by virtue of not attending formalised schooling. When people deviate from mainstream expectations, it can provoke strong opinions from other members of society. 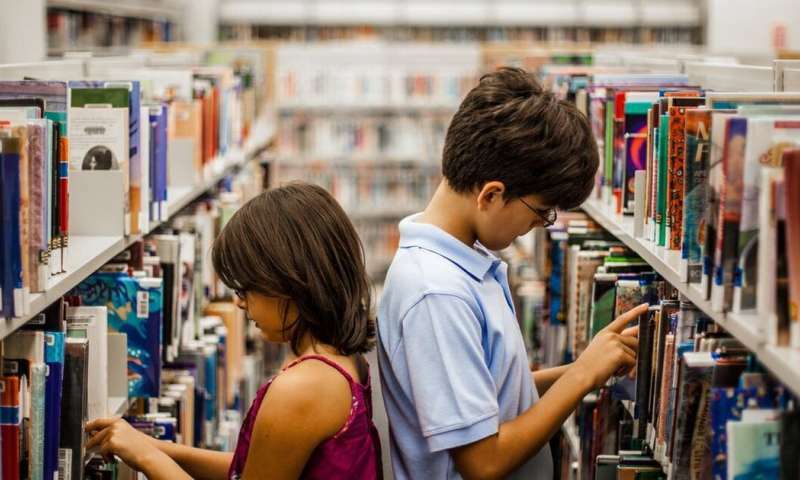 Concerns about socialisation are persistent despite a number of research papers that found homeschooled children are not denied opportunities to socialise. As one paper's authors noted: "Whilst home education does occur from a 'home base' many home education approaches extend learning well beyond the bounds of the family home by way of experiential learning and accessing community resources." A study of 70 US home-schooled children concluded that "homeschooled children's social skills scores were consistently higher than those of public school students". And another study's author wrote: "Compared to children attending conventional schools, research also suggests homeschooled children often have higher quality friendships and better relationships with their parents and other adults." The majority of research participants regularly had "play dates" with homeschooling and/or non-homeschooling families. Children actively participated in their community through the arts, including community theatre, bands, choirs, dance and visual arts classes. More than 15% of survey participants highlighted the importance of extended family being active in children's lives and teaching them life skills across multiple generations. The community church played a big part in some children's socialisation, and 9% participated in junior groups focusing on serving the community, including Scouts, Guides and Cadets. Home education in Australia is on the rise but how to test its success?